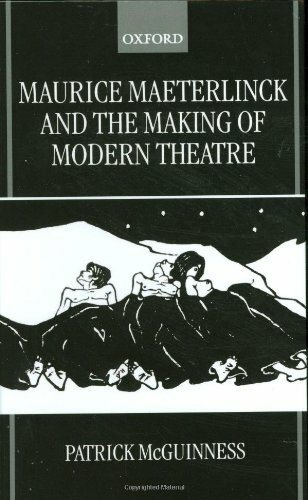 Maurice Maeterlinck has been called the 'prodigal father' of modern theatre. As Rilke put it, he shifted theatre's center of gravity, replacing action with inaction, events with the eventless, and dialogue with an expressive semantics of silence. This study, the first in over a decade, traces the development of Maeterlinck's dramatic vision of extraordinary originality and depth.